Sometimes, but not always, factors like the voltage, fuel type, and serial number may determine whether or not a particular part will fit your particular unit. We do our best to provide the most up to date information possible on our site but we cannot guarantee that this will clarify every possible scenario. 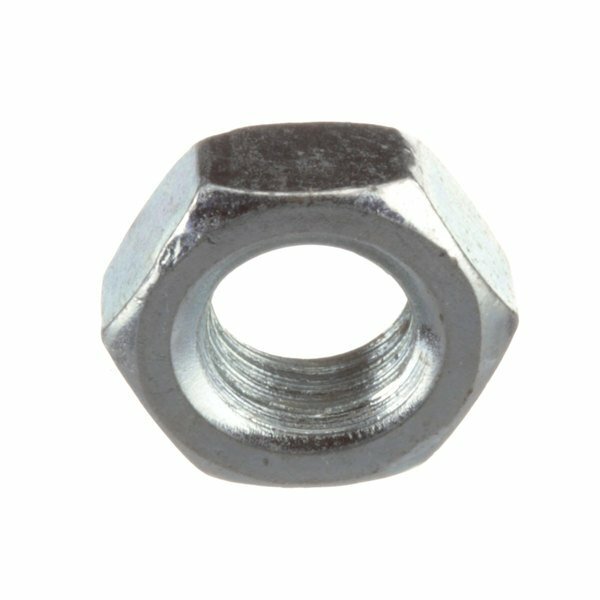 If you need additional confirmation that this part is the correct one for your unit, contact our customer solutions team via the chat button in the top left of your screen, or by e-mailing [email protected]m.
Cleveland FA20047 Jam Nut; 5/16-24 Plated. Bakers Pride Q2046A Nut, 1/4-20,Hex,Lock,"K"